Had fun commentating and umpiring the Laneway Cricket local Derby headed up by Dirk Nannes for the Renegades and James Pattinson for the Stars. Julie Hunter was also present for the VicSpirit. Great work Stephanie Newton from Cricket Victoria pulling it together and Ray Kuffer for umpiring. 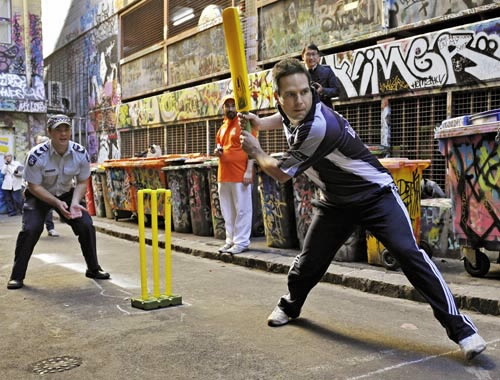 Posted in Uncategorized	| Tagged cricket victoria, Dirk Nannes, GLoBALL, harmony in cricket, James Pattinson, laneway cricket, melbourne renegades, melbourne stars, multicultural, students, The Kuff! Urban Seed’s Credo Cricket and Cricket Victoria partnered to do what they do best on Australia Day hosting a fun match between Victoria Police and Indian students who are friends of Urban Seed through our local connections with the Barkly Street Uniting Church Cricket Club and Footscray Baptist Church. Having run a well publicised street cricket match with Police and Indian students in the city last year; in Footscray on Indian Independence Day (August 15) and at the Diwali Festival in September, the Jai Ho Festival at Myer Music Bowl (celebrating January 26 as both Australia and Indian Republic Day) proved the next perfect location to celebrate the connections that cricket can create. 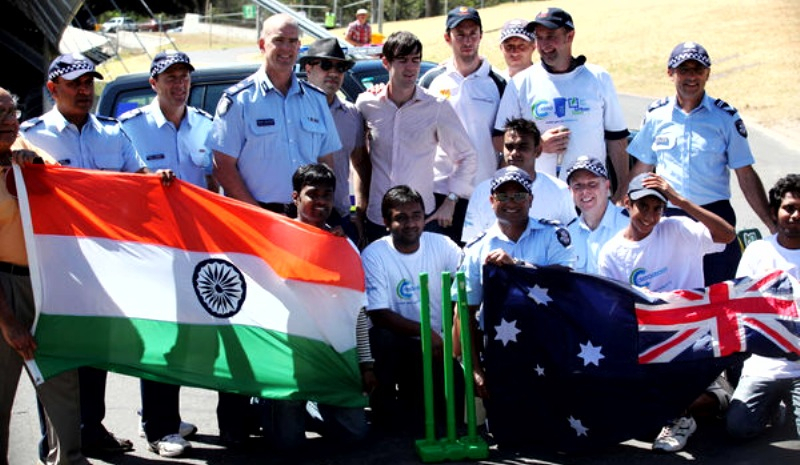 Given the profile he has had on the issue, particularly in India recently, it was fantastic to have the Chief Commissioner of Victoria Police, Simon Overland participating in the match. The Spirit of the day was captured well in his partnership with Ravi Bhatia the CEO of Primus Telecom. Their running between the wickets was highly entertaining and went some way to demonstrating that the cultural differences between the countries could be overcome with good spirit, improved communication…and a bit of luck! 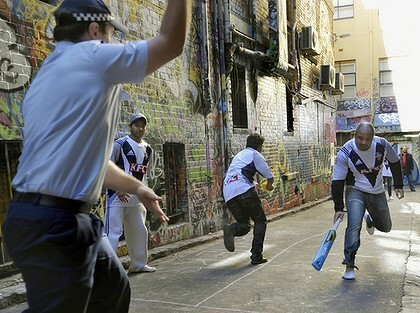 See various reports at Indian Local.com.au , Cricket Victoria, The West Australian and Urban Seed. 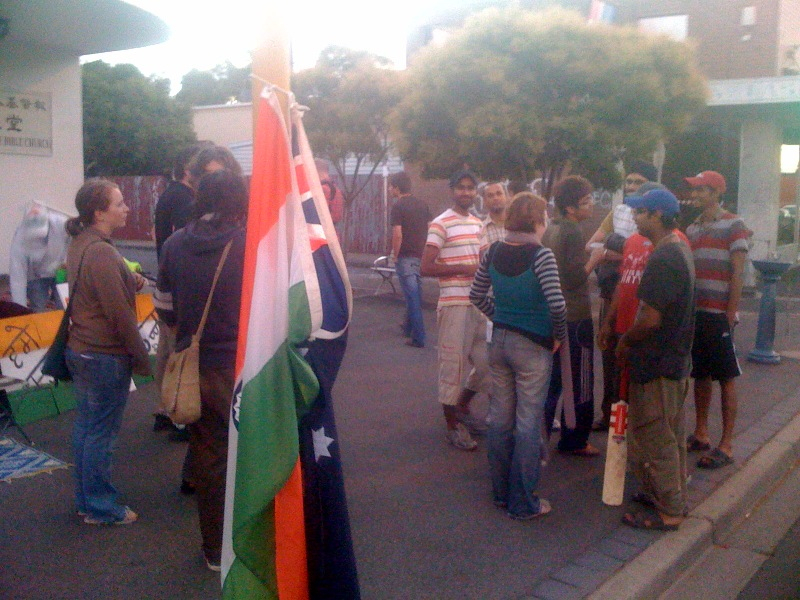 Later in the evening some Urban Seed Credo Cricketers had opportunity to keep talking cricket when they joined with locals in West Footscray at the busy Indian hub of Barkly Street Village for an Australian’s listening to Indian’s ‘Listening Post’ event organised by members of the Footscray Church of Christ. Yewsie and Custard prepare for the match...feelin the Harmony! Once again, we are thrilled at what Credo Cricket has been able to inspire. 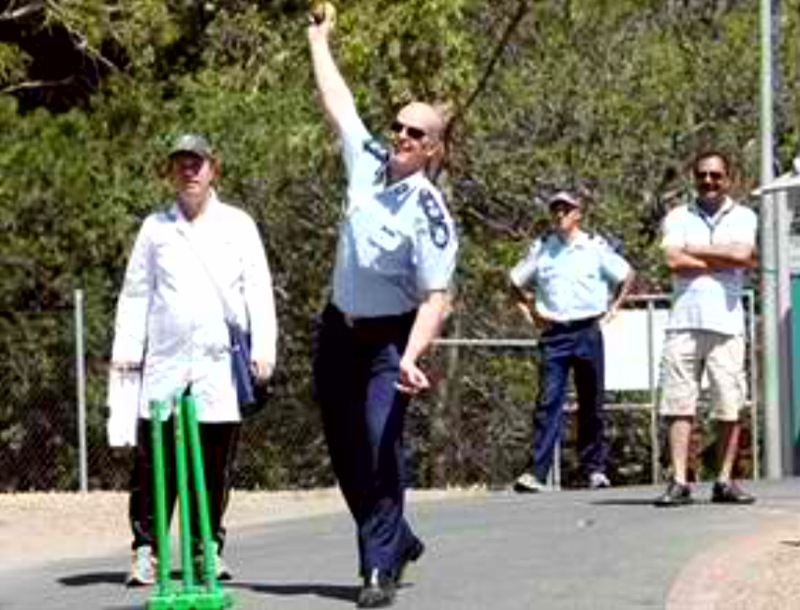 In light of recent attacks on Indian students highlighted in the media, the Premier, Indian students, Victorian police as well as Bushrangers Damien Wright, John Hastings and Will Sheridan played in a six-a-side match recently at Birrarung Marr. Urban Seed’s Executive Officer and Credo Cricket legend Marcus Curnow did the commentary for the game. “It was great to see so such a big turnout. 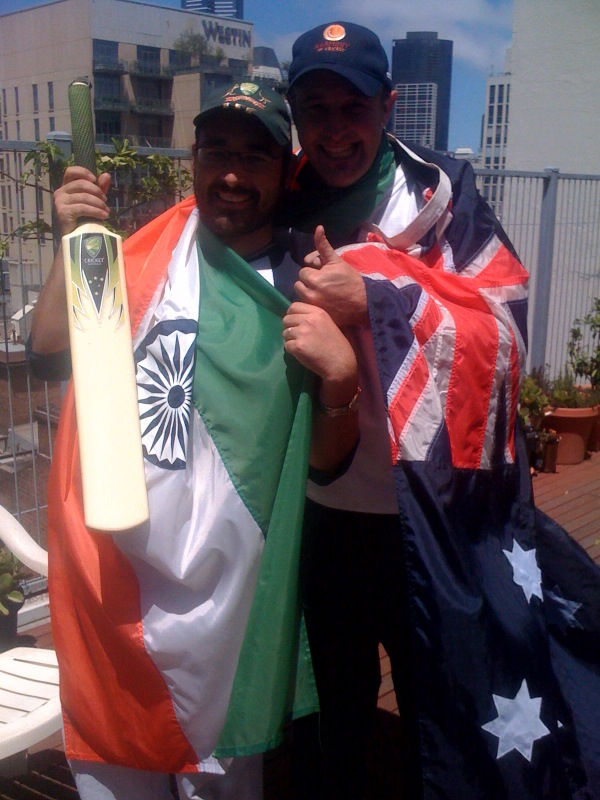 Credo Cricket invites Indian students to a free hit of cricket each week out in the western suburbs which creates an important base for relationship and support in the midst of the real issues,” he said.